Studies assessing landslide hazards have become increasingly common in recent years. They provide information that guides decision-making and the adoption of preventive and mitigation measures for control and protection. 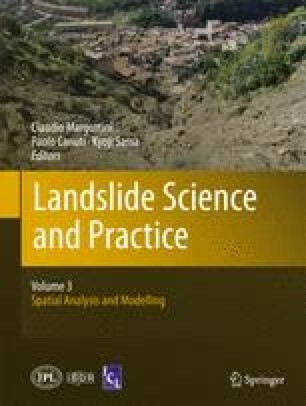 The aim of this study was to develop a set of procedures for the prediction of landslides from the results of geotechnical mapping at scales larger than 1:10,000. A methodology based on geotechnical parameters using the calculation of three-dimensional (3D) safety factor combined with an infiltration model it was developed. This set of procedures was applied to pre-defined areas in the city of Campos do Jordão, SP, Brazil. These areas were chosen based on geomorphic variability of geological materials and size criteria. The results from these areas are very promising and reflect the geological, geotechnical and hydrogeological conditions in each area. The authors thank all those who contributed to this work in any way and those who work for the advancement of science.